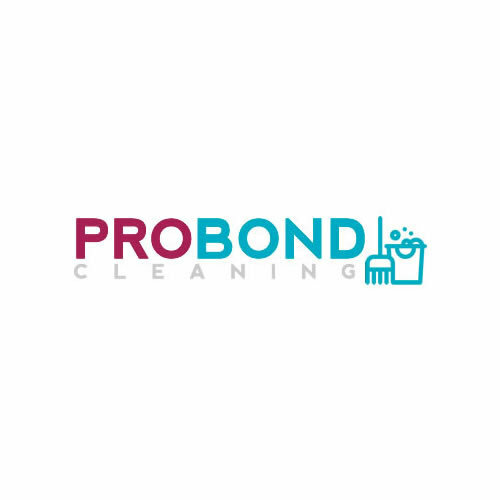 Pro Bond Cleaning Melbourne is a leading Melbourne-based company that offers cleaning services to both local residents and commercial establishments for over ten years now. We have experts that give our customers brilliant cleaning services at unbeatable prices. Why Choose Us? 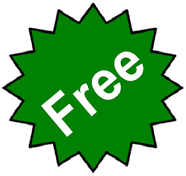 Pro Bond Cleaning Melbourne are flexible enough to work around your schedule. In case you need special services, we offer customizable services that can be tailored to suit your needs. All our personnel are professionals guaranteeing 100% satisfaction. To us you are never just another client, our excellent customer service coupled with personal touch will indeed satisfy you. To ensure sufficient flexibility, we offer evening and weekend appointments. Whether you’re a commercial enterprise, a landlord or a local resident, you need the services of our cleaning experts; we are simply the best. Get in touch with us today through our 24/7 phone hotline.